First registered on the 1st March 2001 as a demonstrator at Aston Green Audi in Slough, all of the options were ticked. 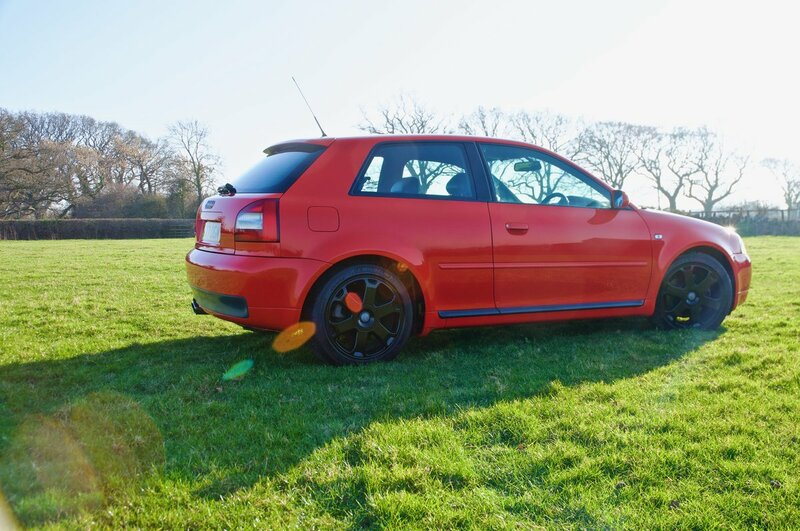 The first owner then enjoyed the car until 2004, when it was purchased by the last owner to cherished the vehicle for the last 15 years, Mr Davies. His fastidious ownership refects in the condition of this vehicle which is in a time-warp condition. He ensured it was serviced every year with 11 stamps in the service book, and a file full of receipts for every item the car has been cosseted with. Along with the service book, all original handbooks are present, along with all 3 original keys. 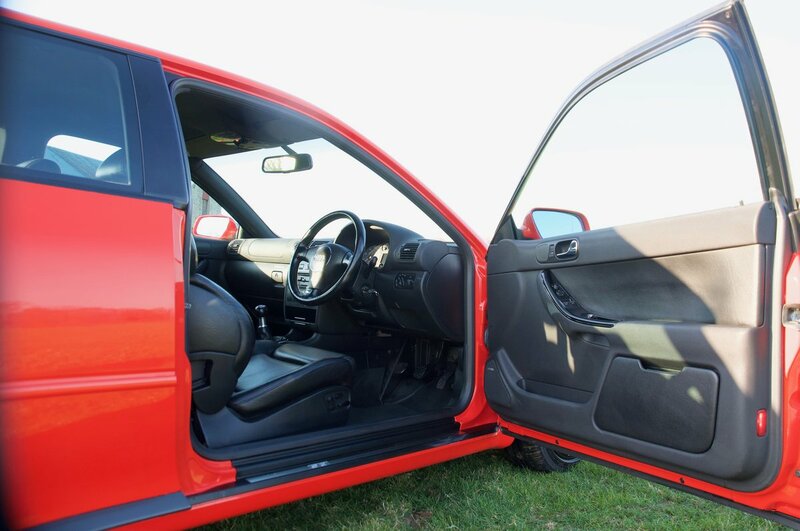 The vehicle is as it was when rolled off the production at Ingolstadt 18 years ago, the electric Recaro seats have no bolster wear, cracks or marks, the carpets are also as fresh without any wear, stains or burns. The boots appear to have never seen any luggage, and the tool kit and space saver have never been used. All original stickers are where they should be and are as new under the bonnet, the door shuts, fuel filler, windows and boot floor. Every shut line is pin straight and spotless. - Electric Recaro sports seats. 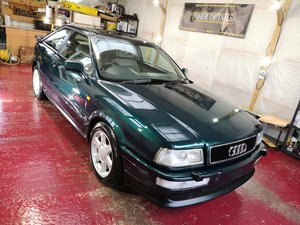 - Audi concern cassette with 6 disk changer. - Gloss piano black trim. - Grey 'S3' branded dials. - Chromatic rear view mirror. - Manual pop-out rear windows. 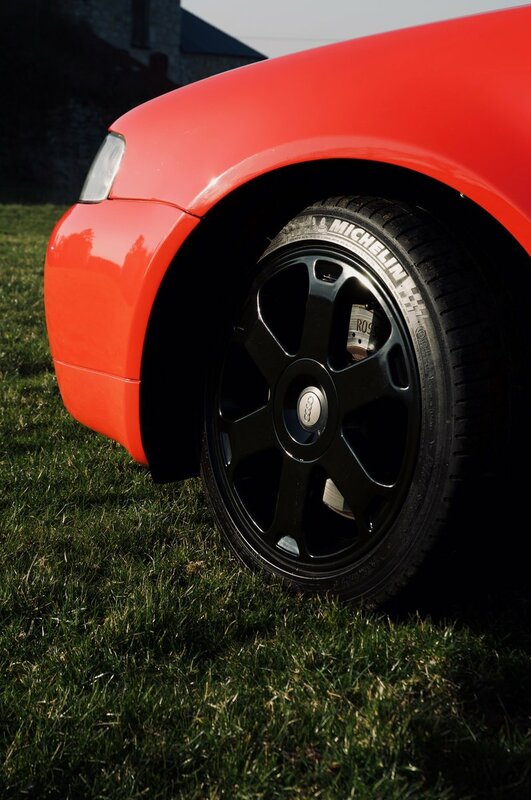 - Michelin Pilot Sport 3. We have put the vehicle through our rigorous pre-sale inspection, with any issues resolved, full service and fresh MOT. 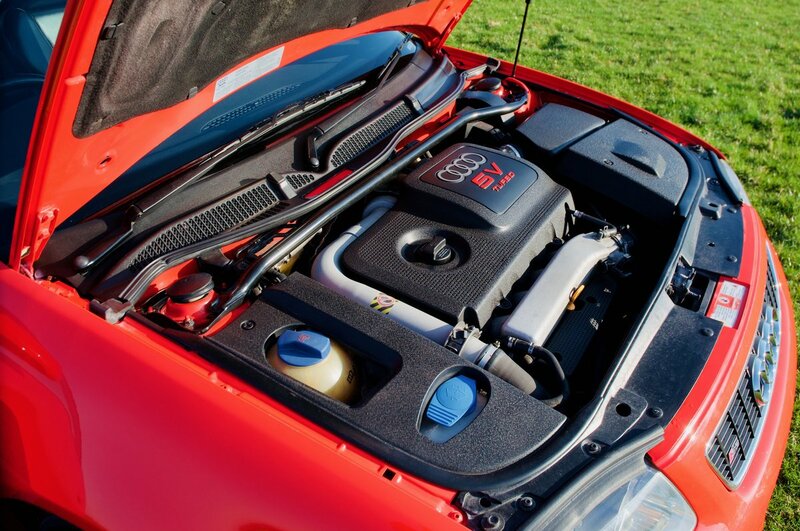 A testament to its condition is that it went through its MOT at an Audi specialist without a single advisory! 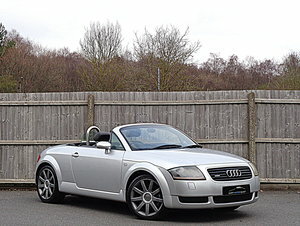 This S3 has to be seen to be appreciated and must be one of the best in the country and a solid investment as the 8L derivative has already attained cult status, unfortunately, many have been modified and messed about with. 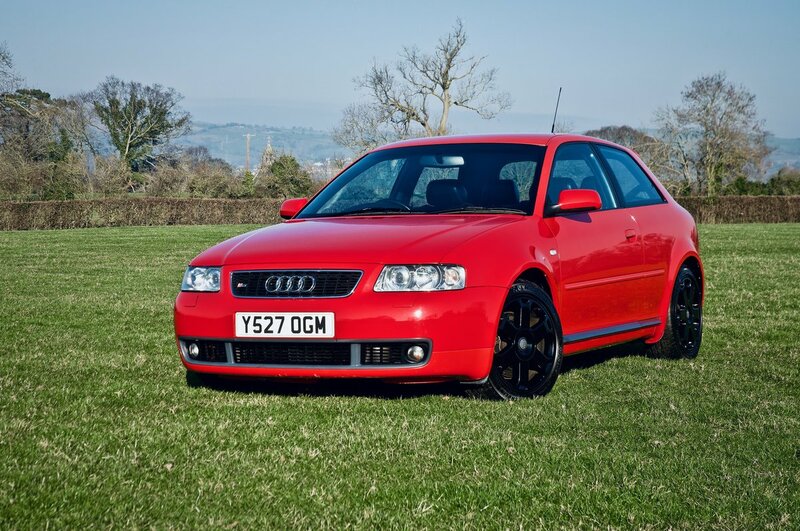 MP2 grew out of a passion for great driving cars, collecting modern classics, specialist cars. 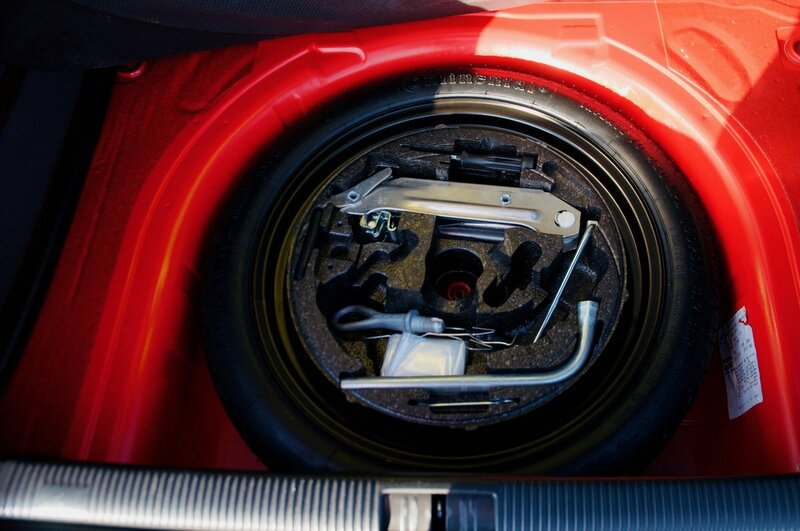 We take meticulous care when choosing the cars and bring them to our exacting standard before sale. 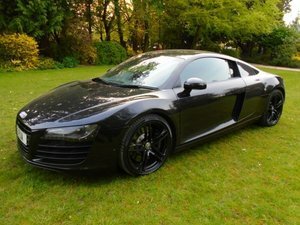 If you don't see the car you're looking for, then please get in contact to discuss your individual requirements on 07908 633496.